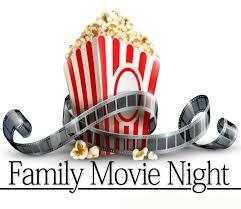 Come join us for Family Movie Night on Friday, August 10, 2018. 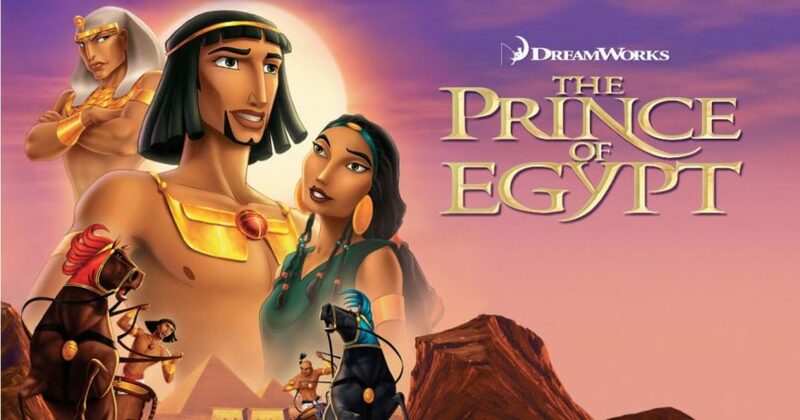 We will be watching The Prince of Egypt. The movie starts at 7:00 p.m. Popcorn will be provided. Don’t miss the fun!! !